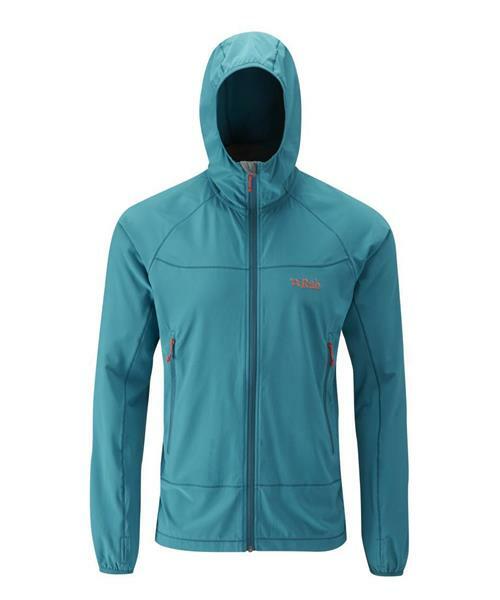 The Ventus Jacket is a light-weight variation of the Boreas Pull-On, in a Matrix SWS™ stretch fabric, designed to provide protection during fast-and-light mountain use. Offering high levels of sun and weather protection, the Ventus Jacket is a perfect layer for climbing or walking in the mountains. Now featuring Polygiene® STAY FRESH odour control treatment, the Ventus Jacket can now comfortably be worn for multi-day trips. Features include an under-helmet hood, thumb loops and Lycra® bound cuffs. The slim fitting nature of this piece makes it the ideal pull-on for providing extra warmth in cold and windy conditions.